Following in the footsteps of London 2012 and Roland Garros, the FNOB, organisers of the round the world regatta, have been given UNE-ISO 20121:2013 certification, the benchmark in certification of sustainable event management. 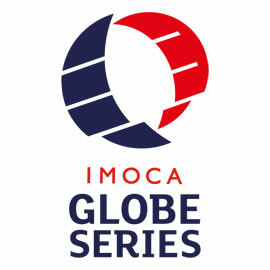 The Barcelona World Race is the first international regatta to be awarded this seal of recognition. The ISO 20121, awarded by Applus+, is a brand new achievement in terms of sustainability for the FNOB and it can be added to the certificates for Quality, the Environment and Health and Safety in the Workplace obtained in 2012. 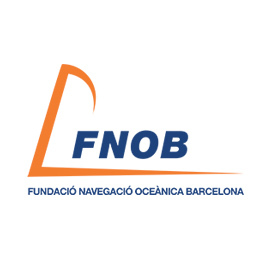 The working philosophy of the Fundació Navegació Oceànica Barcelona (FNOB), organisers of the Barcelona World Race, has delivered great results yet again. Applus+, a leader in inspection, verification and certification has awarded the organisers of the Barcelona World Race the UNE-ISO 20121:2013 certificate for Event Sustainability. The certification first came about for the London 2012 Olympic Games. Sustainability through this certification is understood as the efficient and responsible management of a business in terms of society, the economy and the environment, contributing towards a stronger and more just society and reducing the environmental footprint. The entire supply-chain is involved in these processes; clients, sponsors, employees and suppliers, as well as social and cultural organisations associated with the event. This makes the Barcelona World Race much more than a round the world regatta; it's an event for all citizens to take part in. This certification can be added to those received in 2012including Quality (UNE_EN_ISO 9001:2008), The Environment(UNE-EN-ISO 14001:2004) and Health and Safety in the workplace (OHSAS 18001:2007), qualifying the integrated management system at the FNOB as a Sustainably Managed Organisation. The certificate was awarded this morning in the Barcelona World Race Interpretation Centre by the APP+ Operations Manager of Systems Certification to the FNOB's CEO Andor Serra. 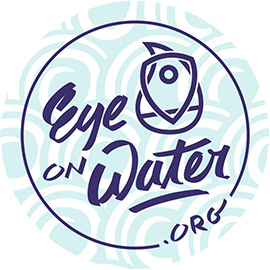 For the FNOB work team this is the seal of recognition for the work they have been carrying out since the first edition of the regatta, the Barcelona World Race 2007, when it was decided that the organisers of the first double-handed round the world regatta would take the lead in sustainable development and environmental awareness. The first measures taken by the FNOB to implement the ISO regulation can be grouped into two key aspects: social and environmental. The social sustainability aspect can be seen in the total commitment to the United Nations' 10 Principles of Human Rights. The first steps taken on the environmental front were those to reduce and minimise the effects of Greenhouse Gasses with the Catalan Climate Change Office. 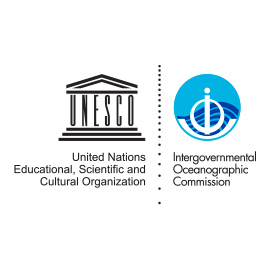 In addition the regatta has been developing and implementing key scientific, cultural and social projects since it began. 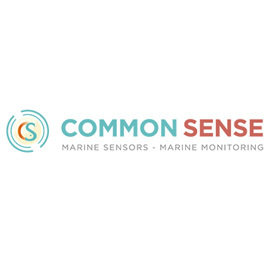 This groundwork, together with the direct involvement of the skippers as ambassadors for sustainability across the world, make the Barcelona World Race an event with a solid future, a benchmark for protecting the environment, financial efficiency and exemplary social practice.